A Corpus Christi mother is in custody this week after her arrest last week following an investigation from Texas’ Department of Public Safety. 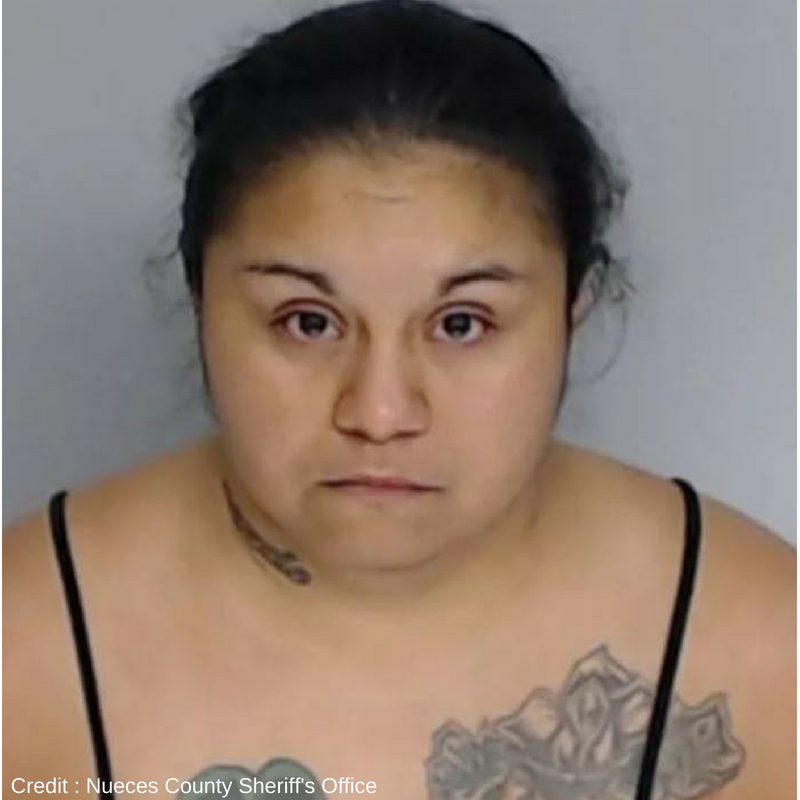 Esmeralda Garza, 29, is accused of selling her 7-year-old son to settle drug debts she had accumulated. While the DPS Special agents were conducting a drug bust at a home within Corpus Christi, they found the little boy. “They had asked his name, asked him who was his parents. He says, none of these people here are my parents,” Tony Guerrero, the boy’s uncle said. A man and women were arrested during the raid, which allegedly bought the boy from Garza. The woman told authorities she had paid Garza $2,500 for the boy which was to clear part of a drug related debt. The man and woman were arrested on drug charges as a result of the raid. Following the special agent’s bust, Garza was arrested and charged with sale or purchase of a child, a felony. Bond was set at $100,000 and she is currently awaiting her first court appearance at Nueces County Jail, an attorney was not listed with her name. Further DPS investigation showed the mother was also trying to sell her two toddler girls, only 2 and 3 years old and were in the process of being sold. They were half siblings of the older boy. The district attorney told news outlets there is evidence Garza was planning to sell the children for the purpose of trafficking or to perform sexual activities and her charges could be upgraded. “A seven year old kid, you’re going to sell a seven year old kid? Or buy one, you’re going to buy one?” Tony Guerrero said. The family of the Garza children is shocked, and says they were completely unaware of the mother’s dealings. “She always said he was okay when we’d call and ask,” said Guerrero. The family is calling for justice for the innocent children. The children are now in the care of Child Protective Services, awaiting reunification with an approved family member.